DaT's Events Planning, LLC honors the "Sacred Union" of Marriage. Therefore, believes each wedding should be the unique dream of the bride and groom. Because of our experience, organizational skills and amazing resources, we can provide the best for our couples. 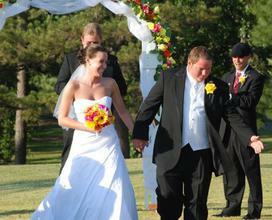 We believe our task is to counsel, facilitate, and enhance your experience throughout the planning of your special day. At DaT's Events Planning, we take care to provide our customers with high quality services, personalized for their exclusive needs. Our staff members are professional, courteous and efficient. Call us at 678-677-1978 today or complete our Request for Information form for your customized quote! matter the scope of your event, DaT's will fulfill your every desire. We provide planning, coordination, site locations, photography, decor, transportation, entertainment, travel and any other requested services. Call us at 678-677-1978 today or complete our form for your customized quote! 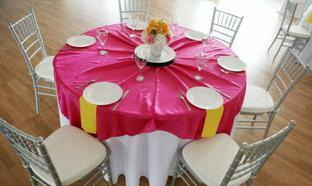 DaT's Events Planning, LLC understands the importance of making the "Right Impression" in the Corporate World. 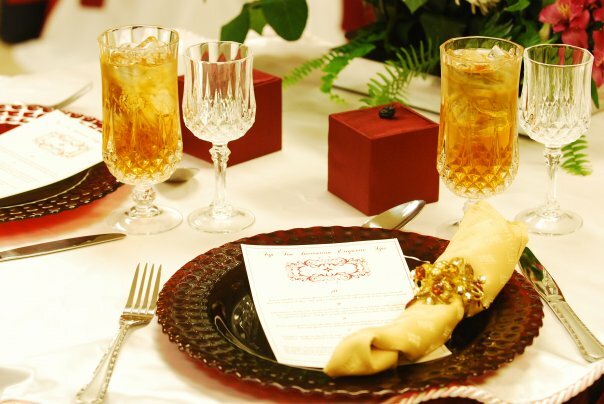 We pride ourselves in providing "Fortune 500" services to our clients, which includes Meeting Management, Theme Parties, Corporate Outings, Holiday Celebrations, Transportation, Travel and any other requested services.